Translating to ‘Wizard’ in English, Bruxo was created by a group of friends who love and honour mezcal in all its magic. 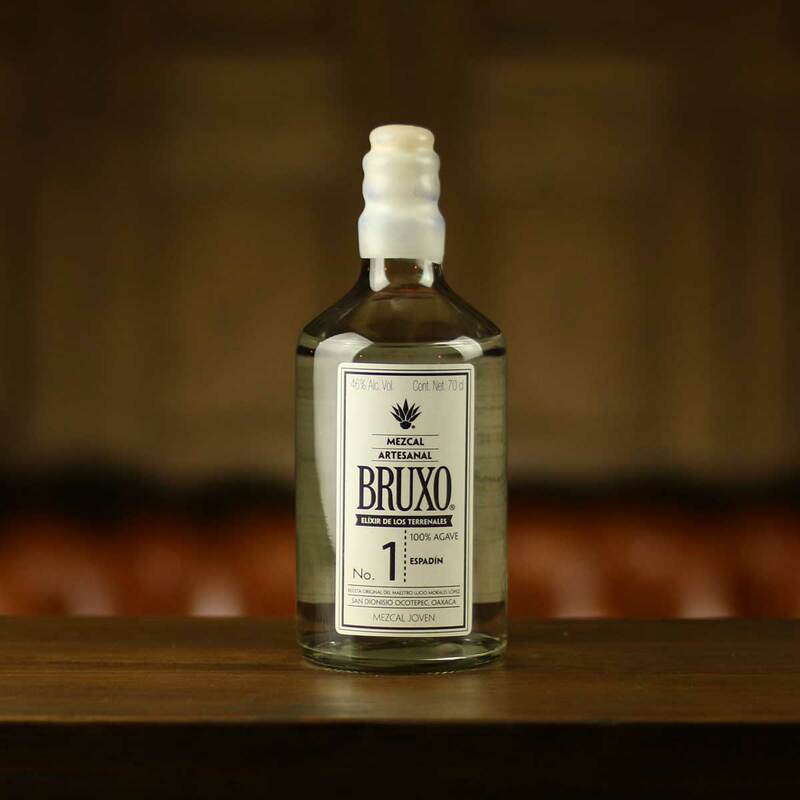 A handcrafted joven mezcal, Bruxo No.1 is made from 100% Espadin Agaves that take 7-8 years to grow before they can be harvested. Using traditional production methods, once harvested the Agaves are cooked slowly in an earthen pit. The cooked agaves are crushed with a tahona, then left to ferment naturally before being twice distilled through copper pot stills. Nose: floral vanilla notes with charred pineapple. Taste: Creamy with caramelised agave and notes of banana. Finish: Syrupy with gentle smoke. Overall: Soft and creamy smoke with plenty of ripe tropical fruit.